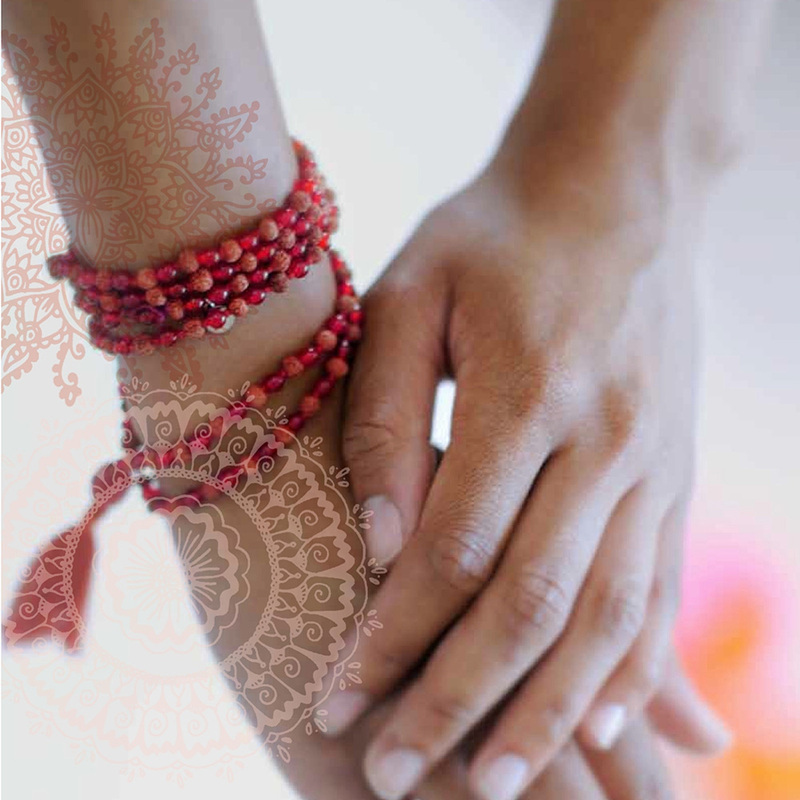 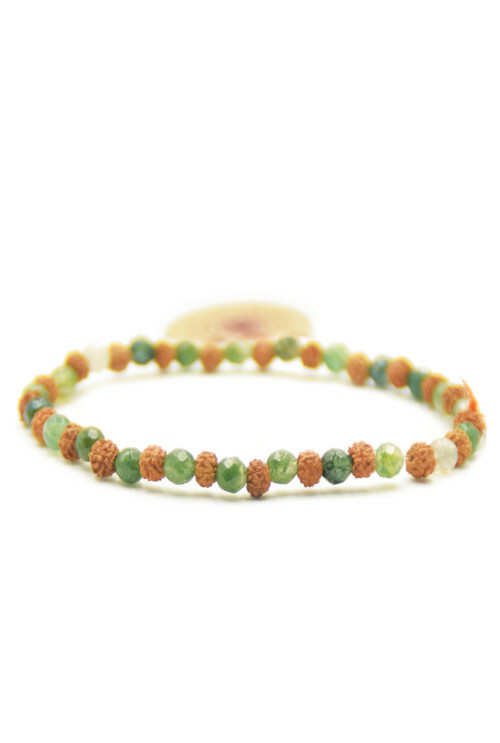 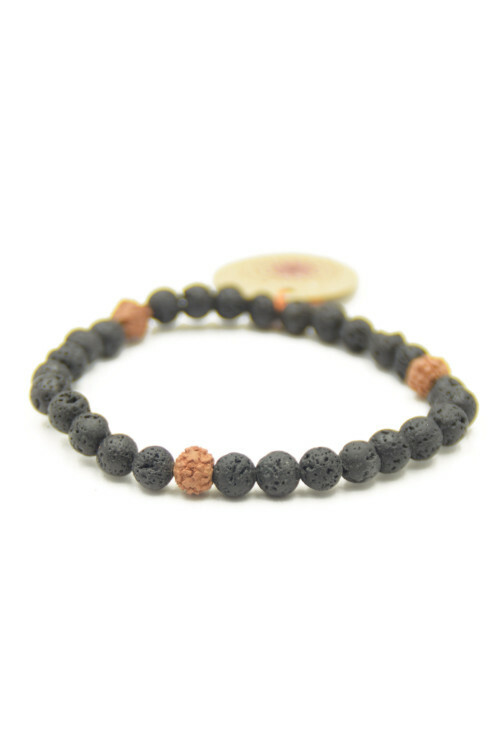 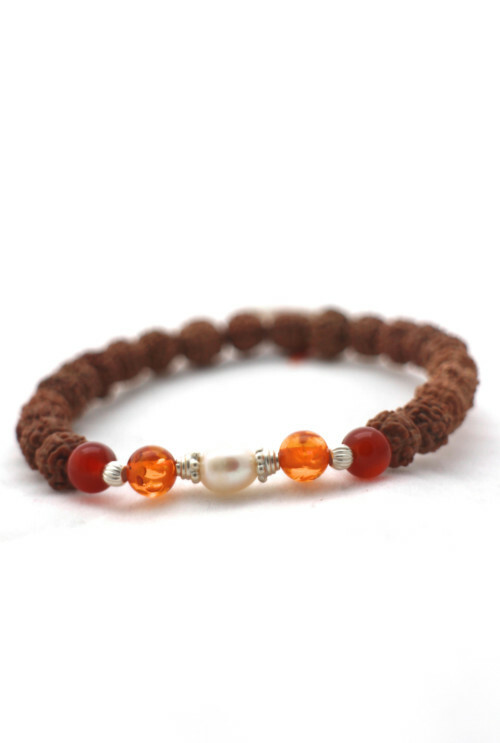 Are you looking for a mala bracelet that supports you? 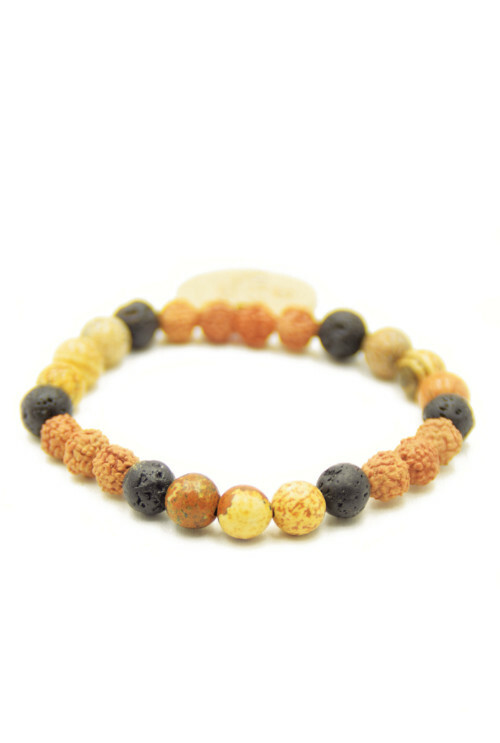 Here you find all bracelets with specific energies. 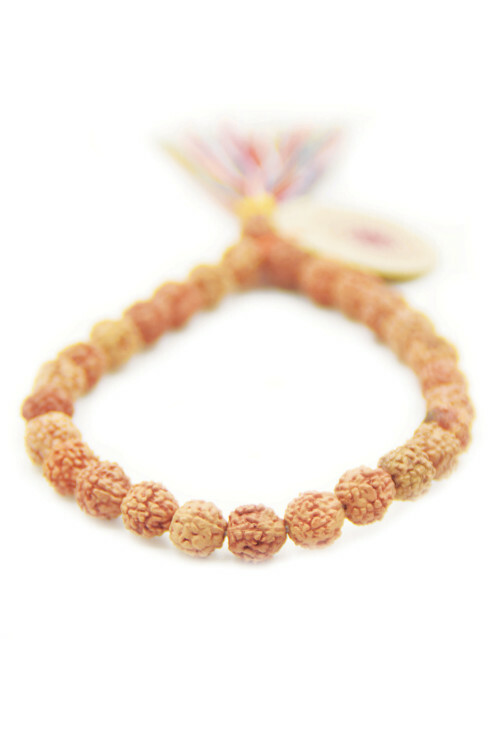 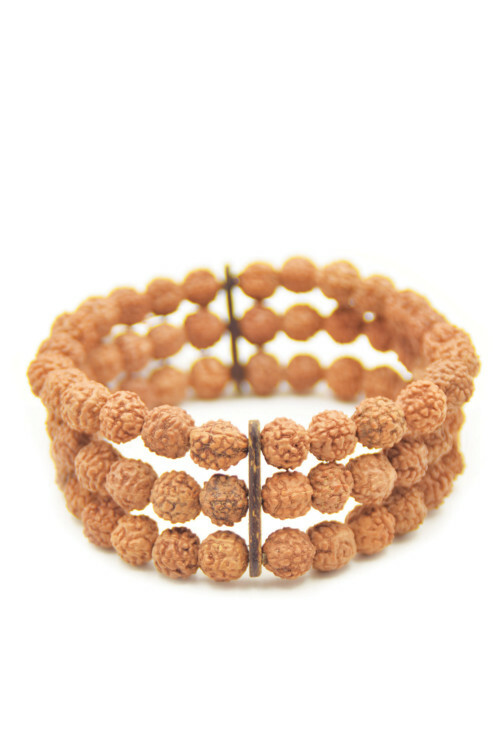 All mala bracelets are made of the purest mala beads, often combined with gemstones, gold or silver. 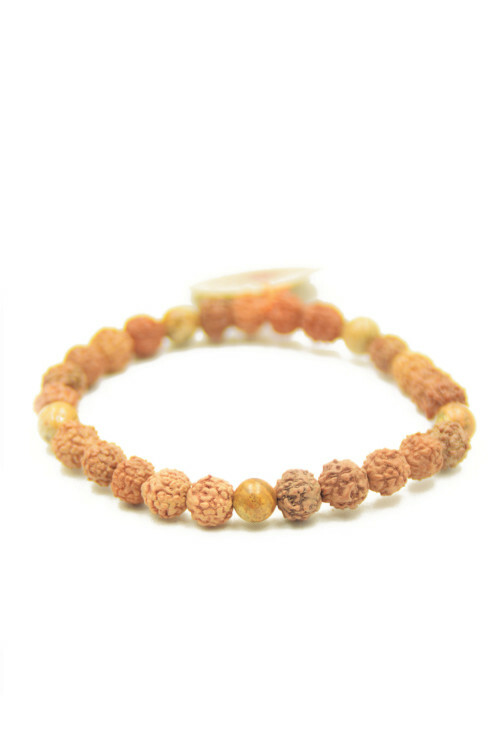 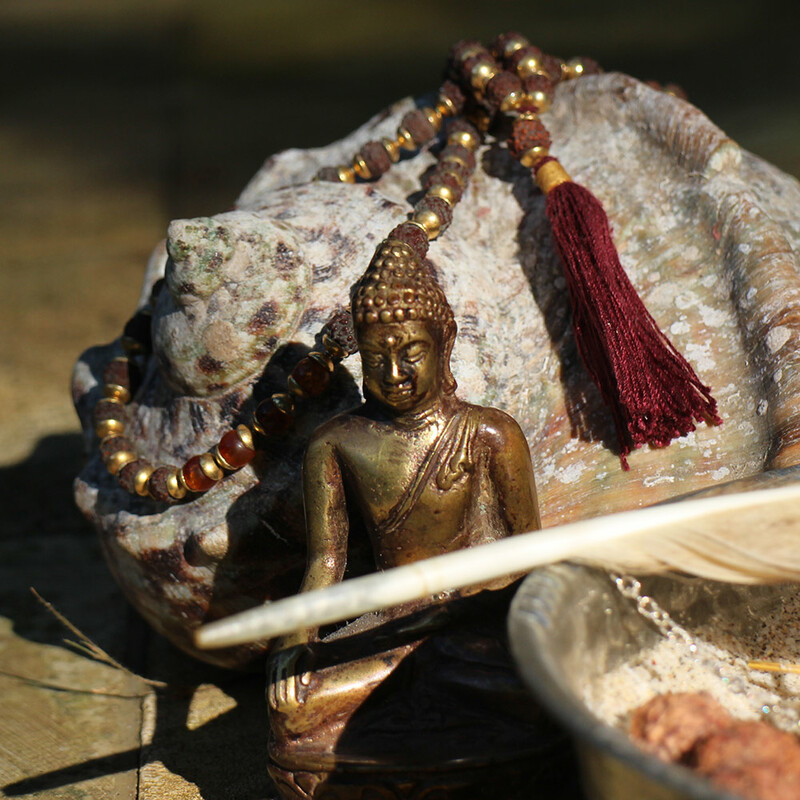 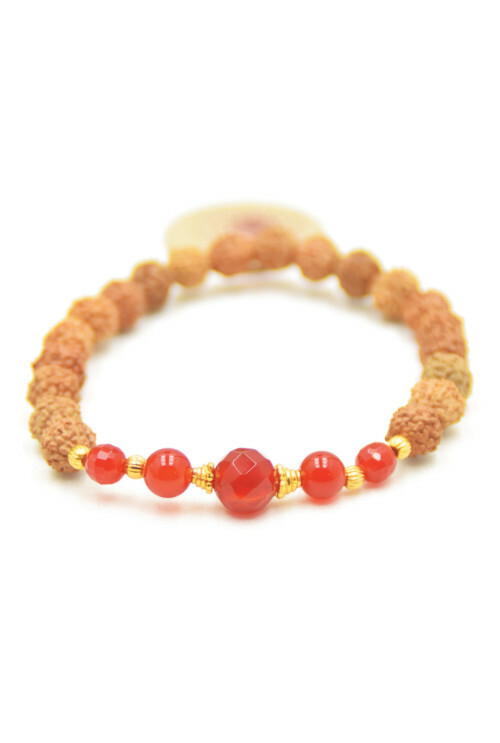 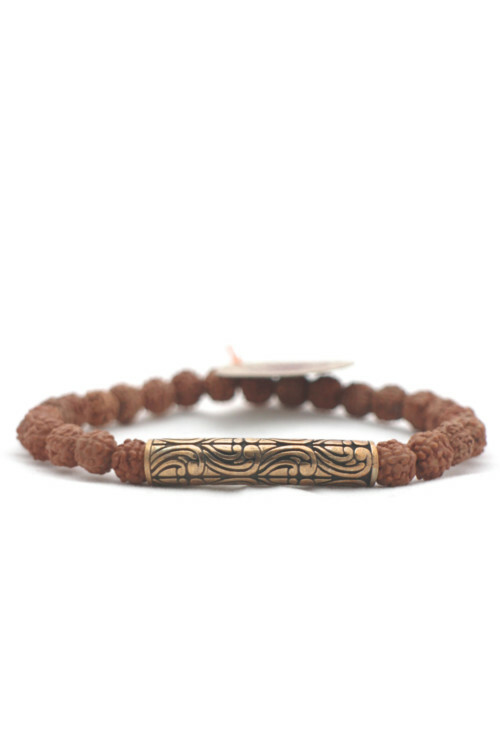 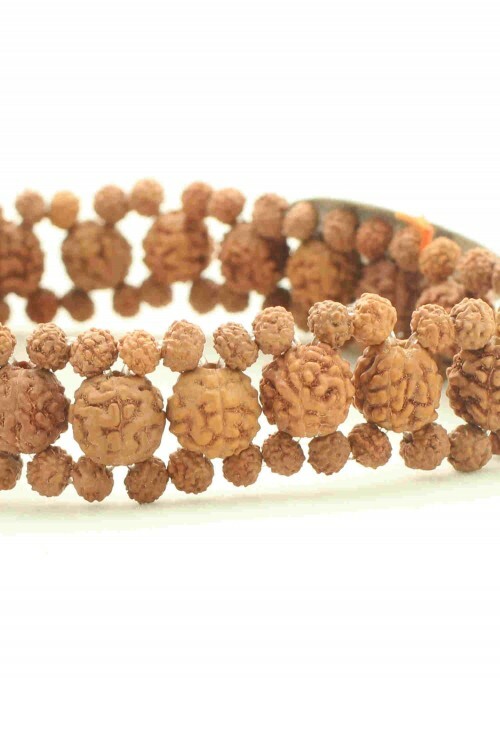 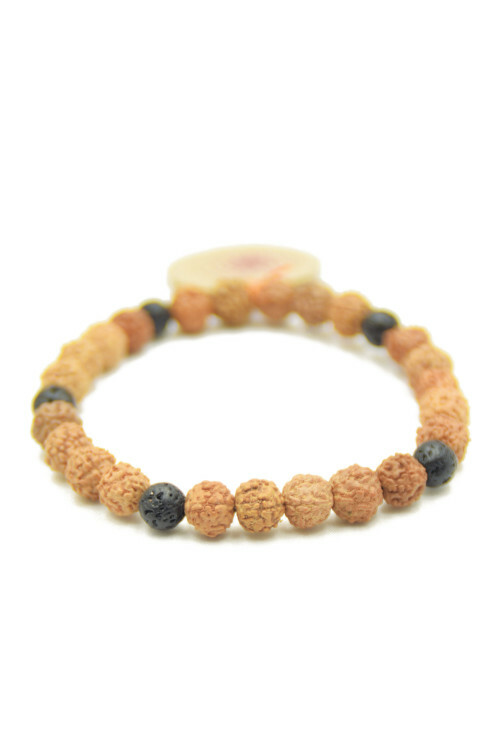 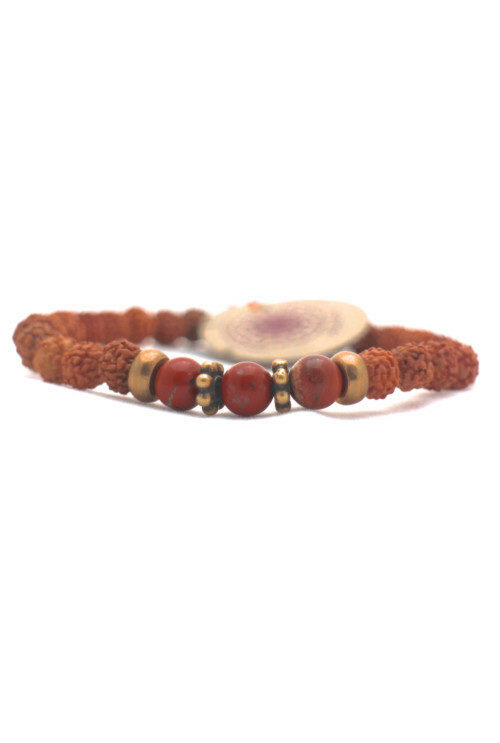 All mala bracelets feature the sacred rudraksha beads and are all specifically designed to offer you the best and purest mala bracelet possible. 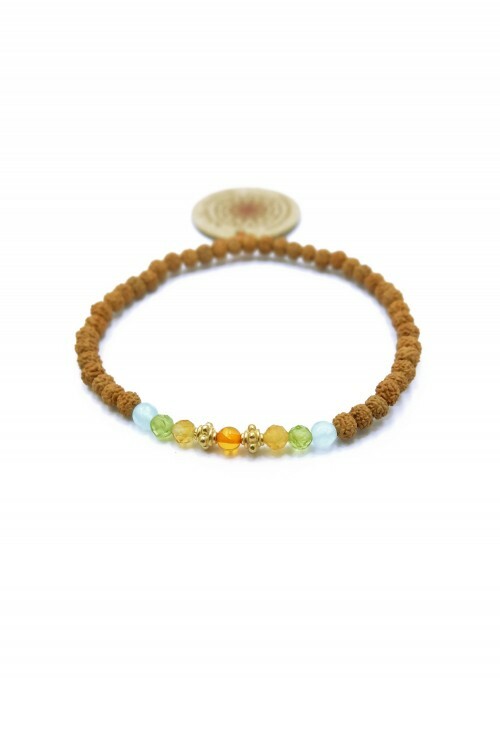 This is how we can offer more than just a nice looking mala bracelet.